Ideally located in a smart development in the heart of Beijing this fabulous three bedroom apartment is presented to an excellent standard throughout. 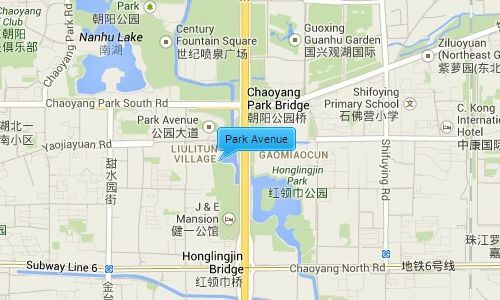 Prestigious location moments from Chaoyang Park; Offers well equipped kitchen; Features three spacious and bright bedrooms apartment rent. Please contact our consultant for availability.